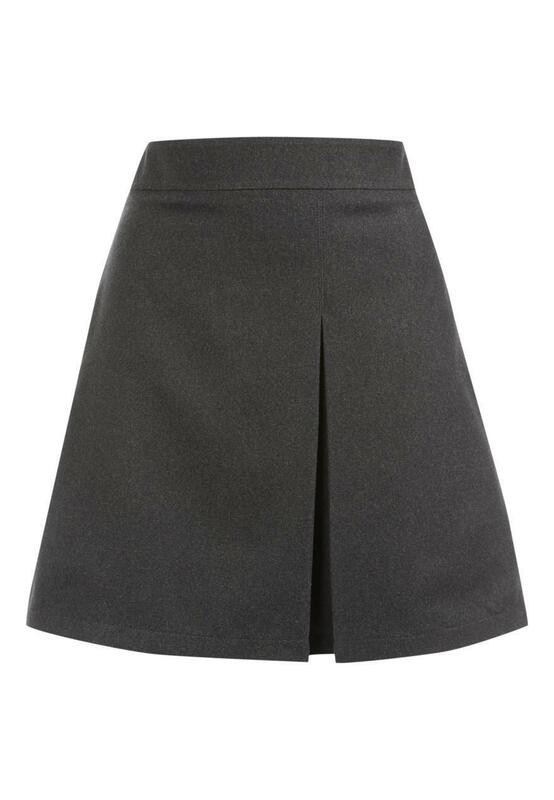 Go for the preppy vibe in this box pleat skirt. 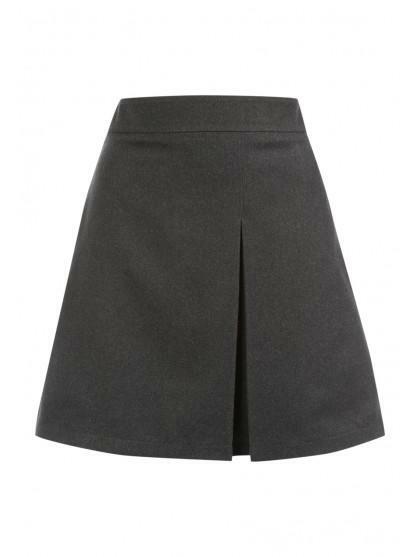 Featuring a fitted waist, a-line shape and front box pleat. Team it with a crisp white shirt and cute court shoes for the complete look!